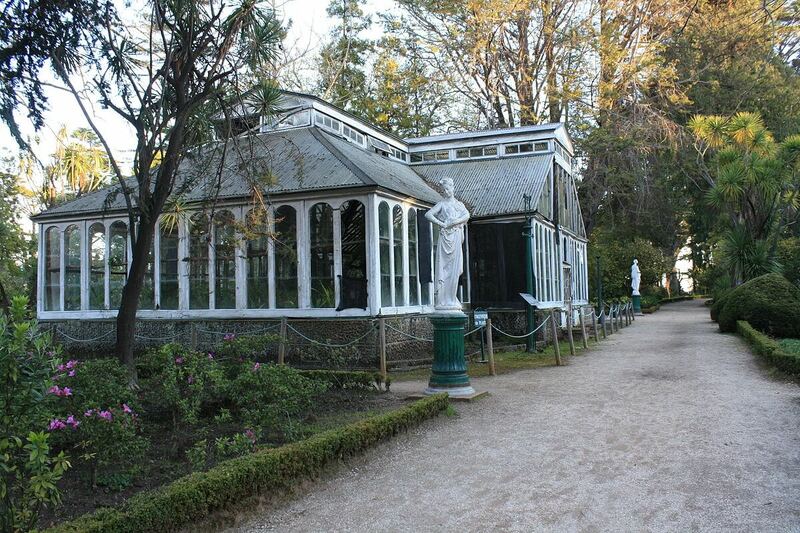 It is located in Manquimavida, Chiguayante 15 km from Concepción. To get there, take the road that goes along the Bio Bio River, where you can see beautiful residential areas. 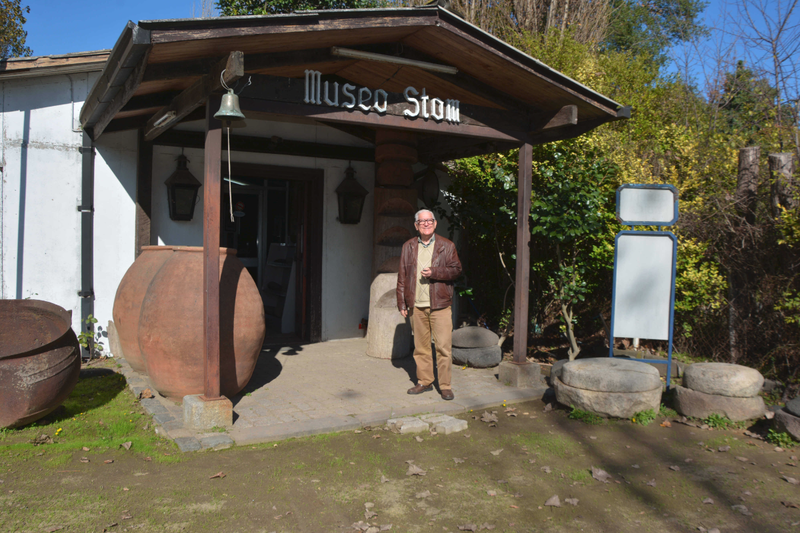 The museum shows a private collection of the Stom family which includes mapuche handicraft, colonial pottery and crockery, agricultural tools, antiques, a variety of musical instruments and carriages. The mural is located only five blocks from the Hotel. 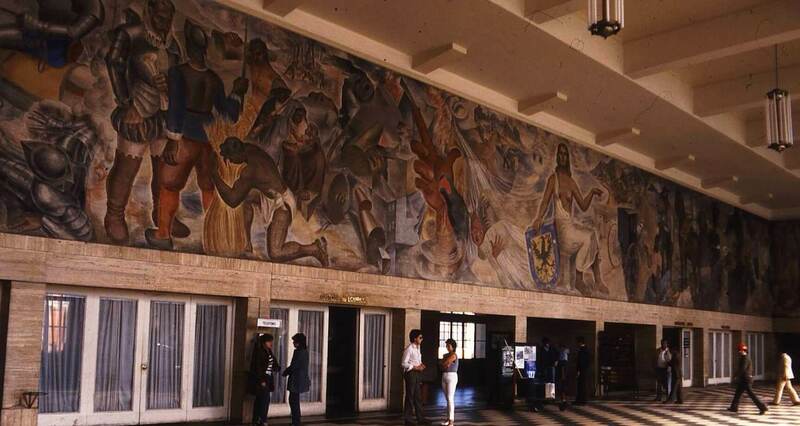 It was painted by Gregorio de la Fuente in 1943, and it’s 6,2 meters long and 4 meters high. It shows the history of Concepción in a sequence of representative images. Today, the mural is Municipal Council’s property. Located in Lota 40 km from Concepción, this botanical park has over 15 hectares and is famous for its beautiful gardens and peacocks. In Lota, you can also visit the historical Museum of Lota and get into the “Chiflón del Diablo” Mine. 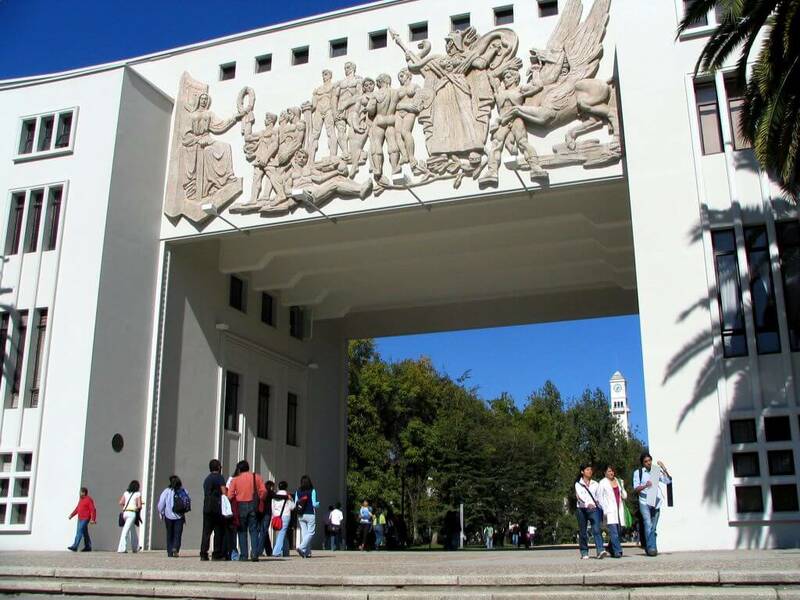 With an area of 13,000 m2, the tourist aspect of this place is the beauty of the University of Concepción Campus. Here you can see the university buildings, monuments, statues and wide gardens, which have an extraordinary variety of flowers, trees and plants. It is located 14 blocks from the hotel, so you can get there either by walking or by bus.